Supporting young and emerging creatives into the world of performing arts. 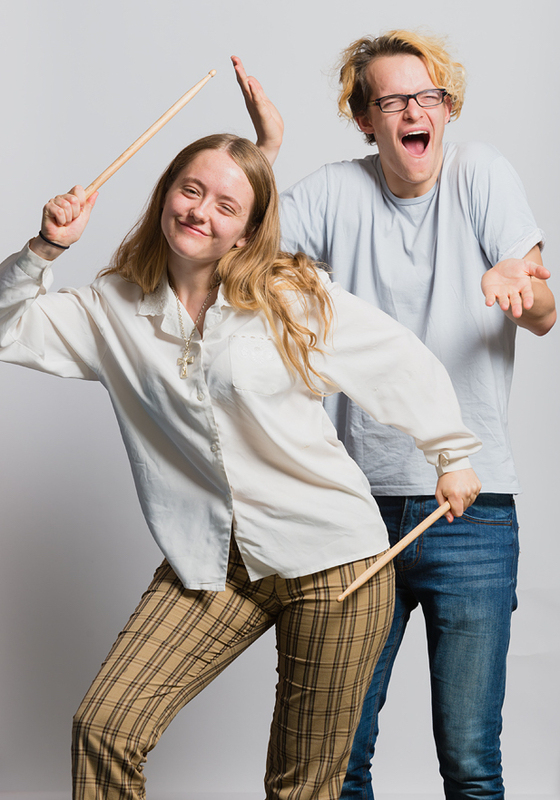 Young & Hungry has been providing 15-25 year olds with a platform to experience, learn about, perform, produce and create great theatre for 24 years. Our Values describe the Y&H experience. Give it a go – we’re here to support you achieve your goals. Put your hand up – we’ll link you with the expertise you need. Be open – we’re here to give you new and lasting experiences. Share what you learn – let’s build a vibrant community. Leave a legacy – so that NZ plays are shared, scripted and enjoyed. takes theatre into schools, where we work with teachers to provide a theatre experience that speaks to young people and supports curriculum delivery. supports school students to attend theatre productions, write reviews and share their experience with peers. provides mentoring and opportunities to interact with professional practitioners. promotes NZ plays through support and mentoring for script writers. promotes our alumni in whatever aspect of performing arts they choose to focus on. Young and Hungry Arts Trust receives key operational funding from Creative New Zealand and Wellington City Council. Like many arts organisations we couldn’t deliver the range and quality of our programmes without the additional support of Trusts and Sponsors. Thank you.